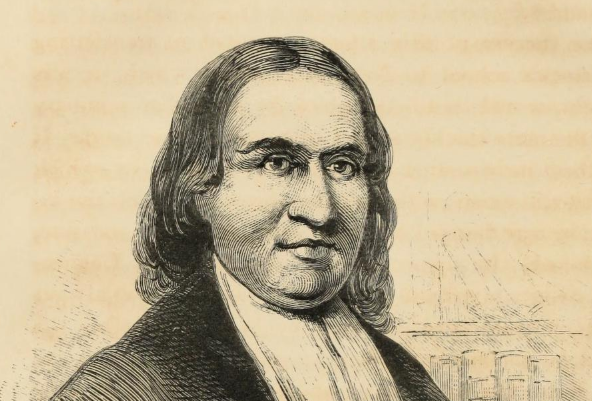 Samson Occom was a Native American minister, missionary, and writer whose influence helped promote more intimate ties between Native American and European culture. Born on a Mohegan settlement in southeastern Connecticut, Occom’s mother was a direct descendant of the Mohegan leader, Uncas. As a teenager, Occom taught himself to read and write in order to understand better the Biblical texts popularized during the Great Awakening. 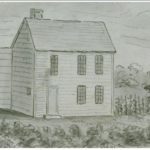 After spending two years as teacher in New London, and another 11 teaching on Long Island, Occom travelled to England and Scotland where he delivered sermons to raise money for the Wheelock’s Indian Charity School in Lebanon, Connecticut, which eventually moved to New Hampshire and became Dartmouth College. “Digital Collection: Samson Occom.” Connecticut Digital Archive, 2015. Link.